With 40 years of combined experience performing for audiences all over the world, the dynamic performers Patti and Colleen bring their talents together to entertain listeners as the Ashling Duo. They met in 2010 on the Star Wars in Concert world tour and were instant friends. Following the tour, they both moved to Los Angeles and became some of the most sought after performers and recording artists for television shows, video games, and major motion picture soundtracks. Drawing from their classical training and extensive commercial music experience, they play fresh interpretations of jazz, latin and popular music from the last 30 years. Patti earned a bachelor’s of music performance at the Eastman School of Music and a master’s of music performance at the Cleveland Institute of Music. After school, she joined the cello section of the Rochester Philharmonic, the New World Symphony and now plays with the Pittsburgh, San Diego, and Santa Barbara Symphonies. She is a versatile player who rocks out on popular music but also plays early music on period instruments, namely, the viola da gamba and baroque cello. Her media experience includes performing and recording on American Idol, the Voice, X-Factor, Glee, with Bono and the Edge, DJ Skrillex, and in major motion picture soundtracks, A Good Day to Die Hard, The Woman in Black, and Wolverine. 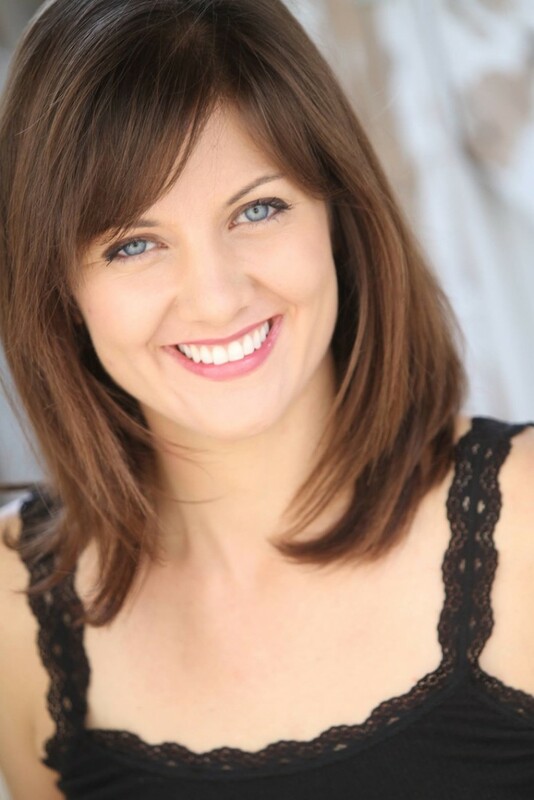 Colleen earned a Bachelor of Fine Arts from Pittsburgh’s Carnegie Mellon University and a master’s of music performance from the Boston University. She plays not only the double bass but also the electric upright and bass guitar for recording sessions, musical theater productions; jazz, country, rock and funk bands in addition to symphony and chamber orchestras. She was featured as a live electric bass soloist on the television show, The Voice and as an orchestra member in an episode of MTV’s Teen Wolf. Her film credits include Atlas Shrugged, Part II, the Tele2 'Dopet' commercial and a commercial for Cirque du Soleil Casting. She is also an active finalist for all Cirque du Soleil shows. 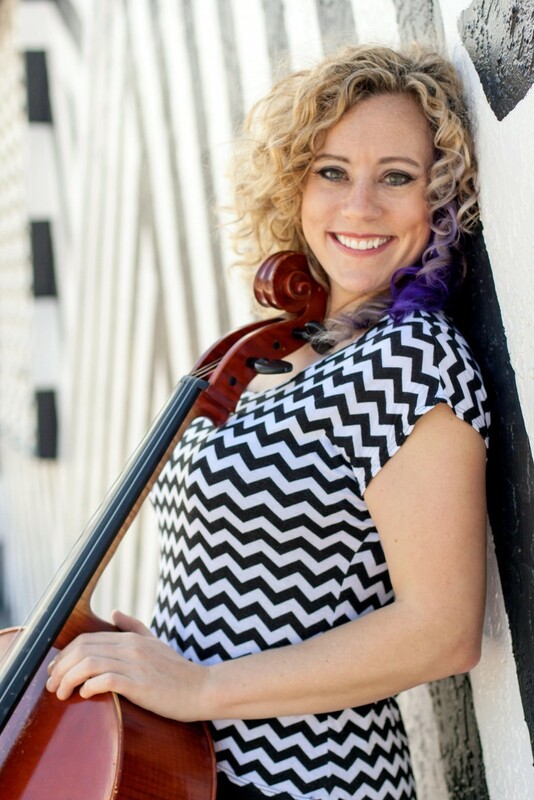 Colleen has performed with the Russian string orchestra, the Chamber Orchestra Kremlin in Carnegie Hall and the Library of Congress, as bassist with the New York String Orchestra and as solo jazz bassist with Simon Cowell’s pop opera group, Il Divo.